A fun and interactive Key Stage 1 beginners look at Guy Fawkes, and the Gunpowder Plot. 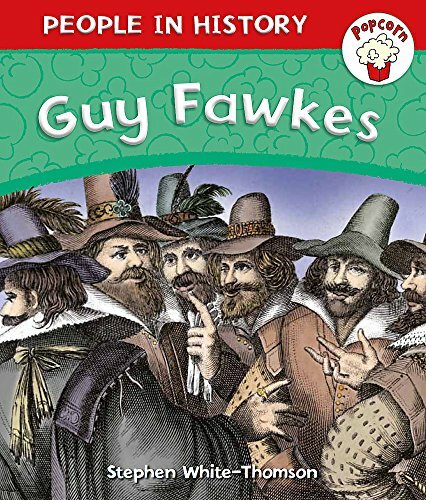 This book tells the story of Guy Fawkes and his part in the Gunpowder Plot. Find out about Guy Fawke's early life, how and why he joined the plot to kill James I and what happened afterwards. The book contains fun activities for history classroom projects when studying this Key Stage 1 topic, including how to make your own Guy Fawkes hat.